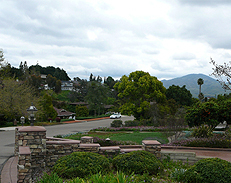 Click here to search and view all properties currently for sale in Mount Helix. Striving To Make Your Real Estate Experience Stress Free! Welcome to MountHelix.com! I hope you'll find the information here useful in your homebuying or selling journey. From a tour of homes available on Mount Helix to information about 1st Time Homebuyer Programs, Mortgages, Schools & Neighborhoods, 1031 Exchanges and Senior concerns there are many links to assist in answering the questions you probably have. And if you don't find what you need, just call 619-871-6084 or email Kay@MountHelix.com.